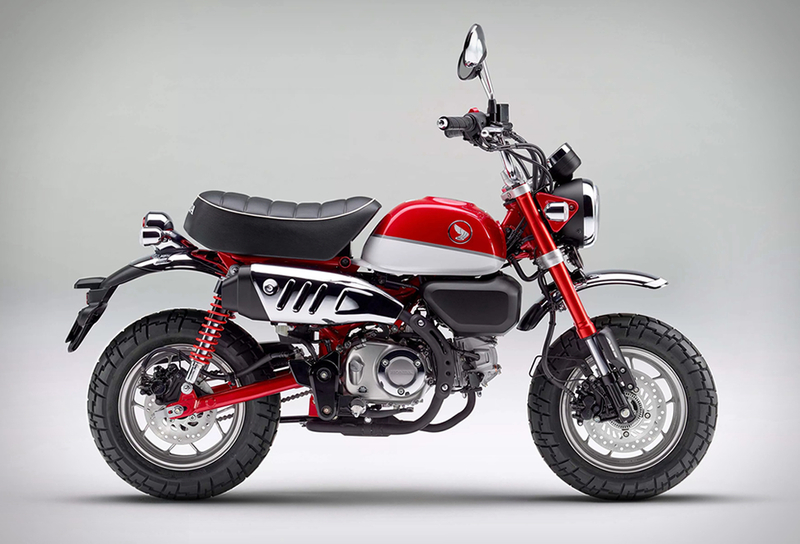 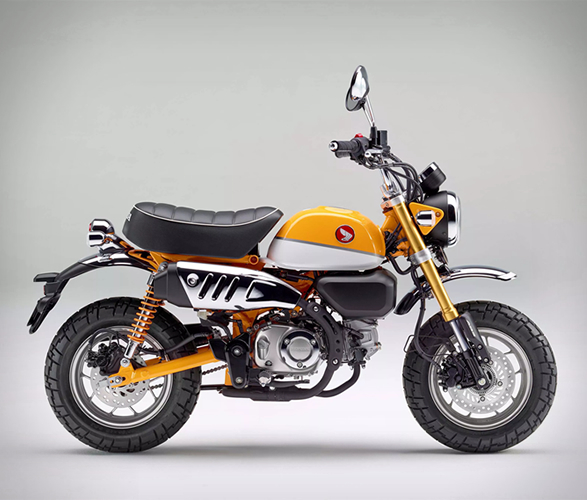 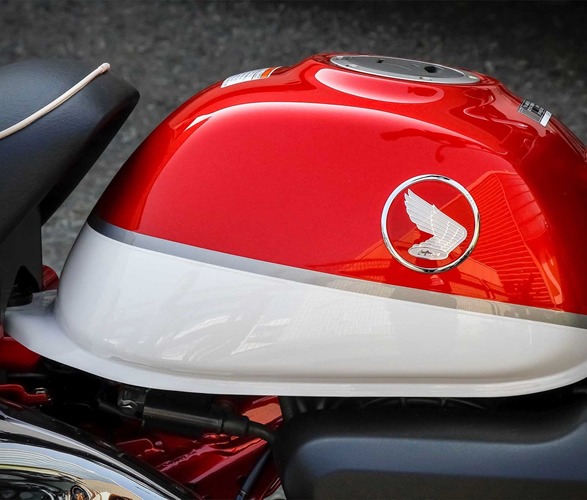 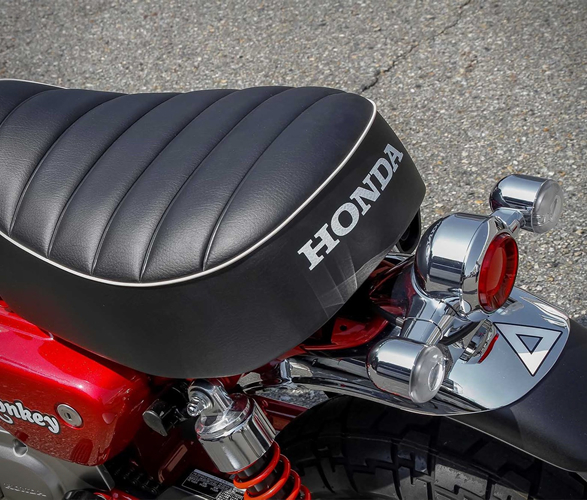 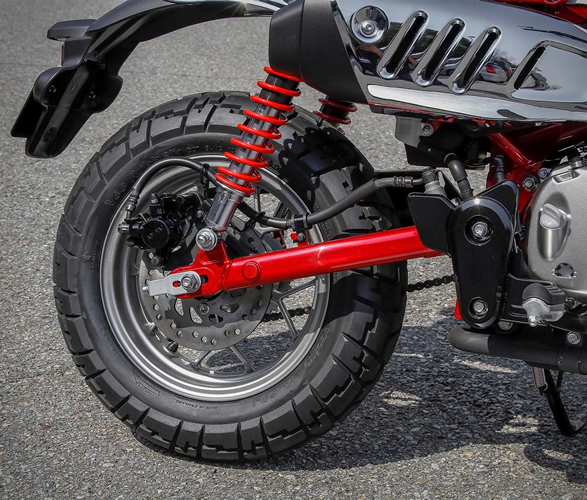 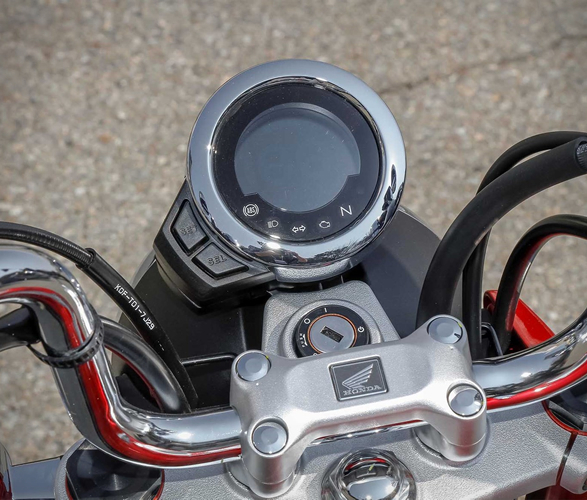 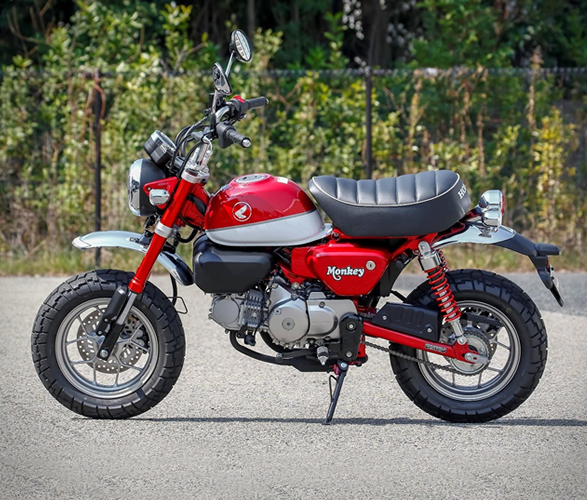 Honda have announced a new updated version of their iconic Honda Monkey! 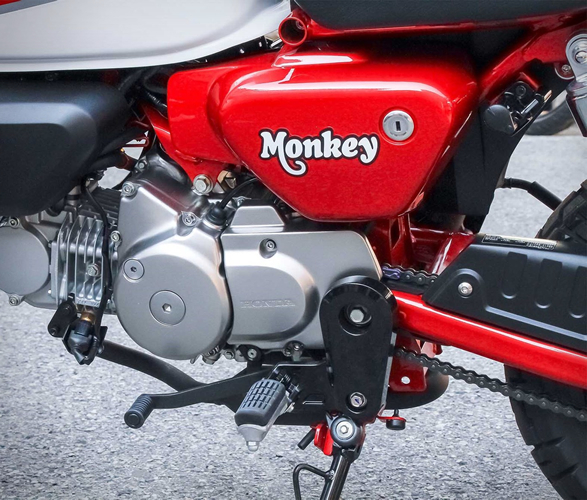 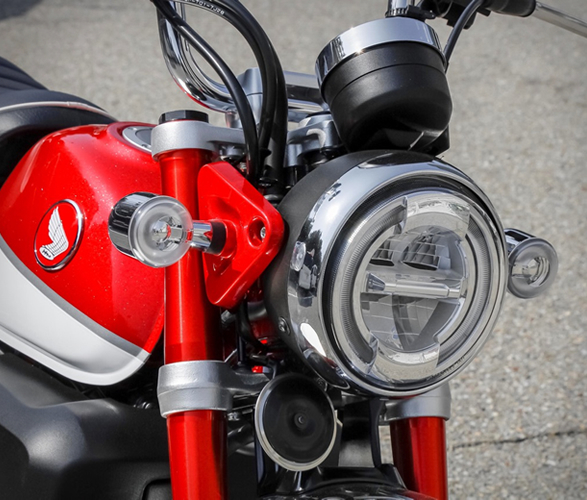 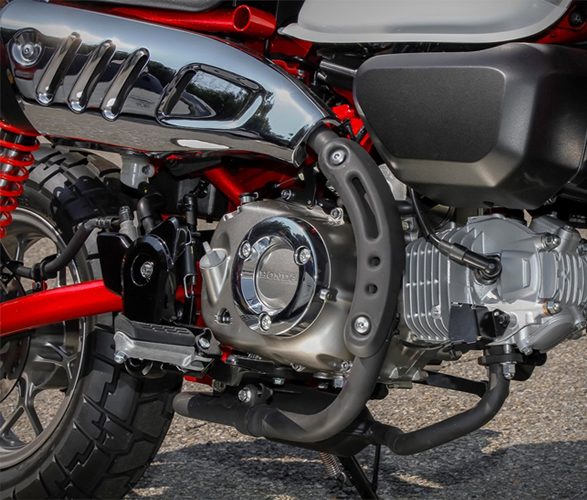 Redesigned for 2018 with a bit of a modern tweak, the popular mini-bike is powered by a 125 cc single-cylinder air-cooled engine that makes 9.3 bhp at 7,000 rpm and 11 Nm of peak torque at 5,250 rpm. 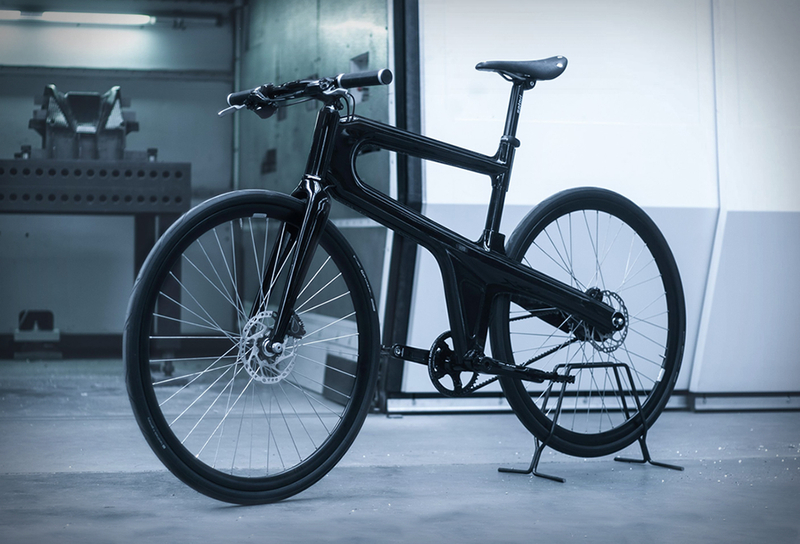 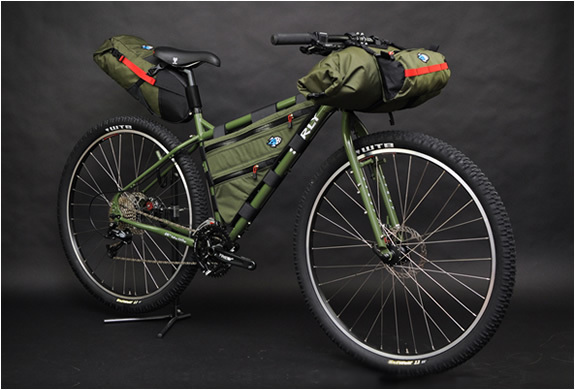 Inspired by the original model, the frame is reassuringly old-school, but the bike now features upside down forks, 12-inch tires, disc brakes at both ends, an anti-lock brake, as well as an LCD display and LED lights. 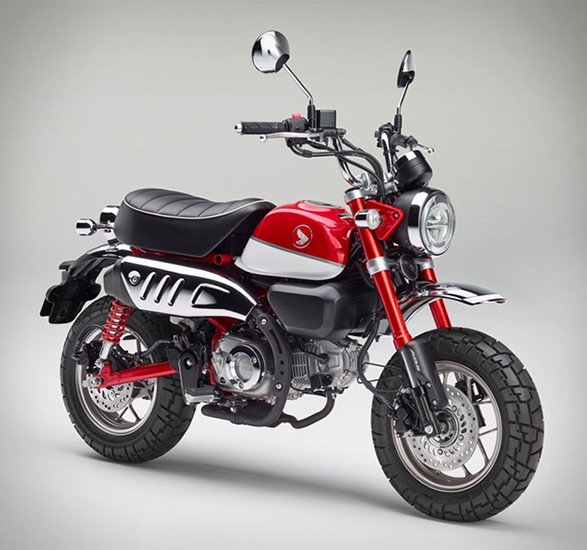 The cool ride also comes with a 5.6-litre tank, a large seat, chrome details, and a lovely retro paint scheme.